The national savings of Pakistan will draw the prize bond draw of rupee 40000 draw on 1-10-2014 in Hyderabad. The director of national saving will announce the draw on 1st September 2014 in Hyderabad. 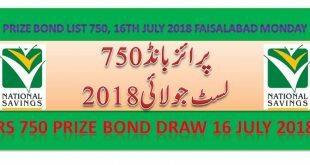 The first prize of this draw will be 7 cror and 50 lac rupee. Three prizes of 2 cror and 50 lac will be for second prize. Third prize of worth 5 lac will be announced for 1696 Peoples. This is the 59th draw of rupee forty thousand till now. And this is 23rd draw of this year till now for all prize bonds. 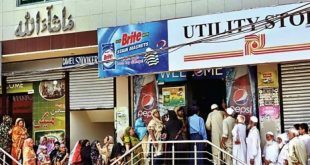 Download full draw list of national saving of Pakistan prize bond 40000 full list result on 1st September 2014 in Hyderabad. Keep visiting bondresult.com.